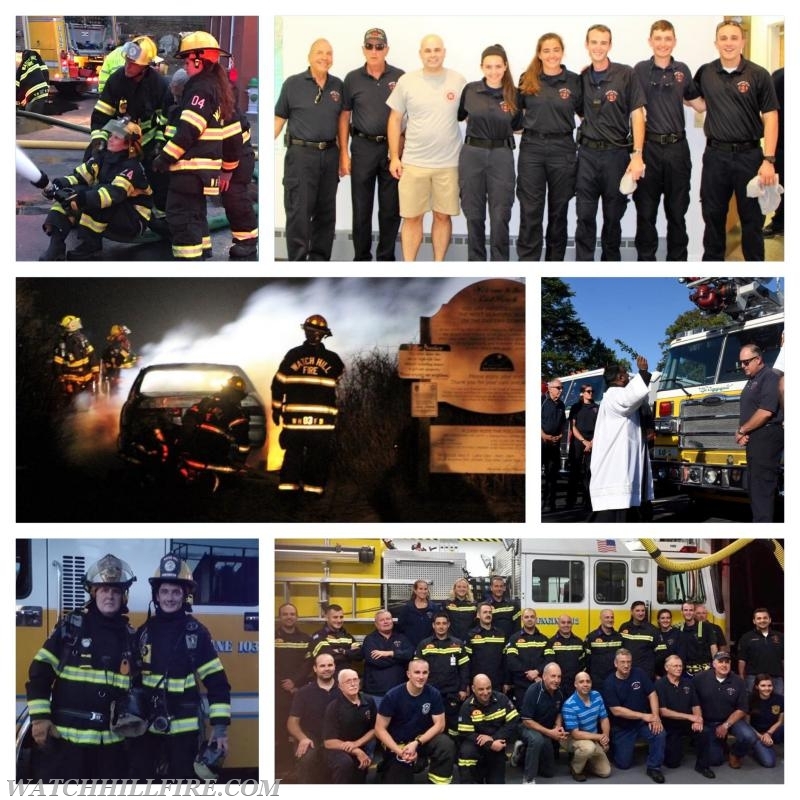 On the behalf on the Officers and members of the Watch Hill Fire Department we would like to extend our most sincere thanks to all our firefighting "brothers" and "sisters" for all they do as we celebrate International Firefighters Day. Stay safe and thanks again. Happy International Firefighters from our WHFD Family.